Cuthead has provided the weird and wonderful Uncanny Valley with some of its best material: his 2010 ‘Sinner’ was the series’ trump card, and the solid ‘Brother’ and ‘Slenda Daddy’ further cemented the former hip hop artist’s house credentials. 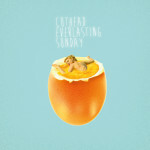 Everlasting Sunday sees the Dresden producer lay down some charming hip hop and house jams that are distinctly inoffensive; downbeat and playful – but by no means earth-shattering. But it is exactly this unassuming gleam that makes the LP such a treat. There’s a cheekiness to the sampling and progression, bringing new life to the cut n paste aesthetic of hip hop – within seconds, tracks shifts from a languid boom-bap beat to quirky instrumentation and then to a sudden whacky sample, and back again. There are rickety beats interwoven with twinkling electronic synths (‘Maputo Jam’), rubbery basslines and guitars (‘Nautic’), dub electro (Deep Shadows’) and dreamy strings (‘Minerals’). It’s a zany ride, but manages to steer well clear of inanity and despite all its incongruous elements maintains a laid-back affability across its nine succinct tracks. Everlasting Sunday doesn’t have the out-and-out joviality of, say, Damiano von Erckert’s recent two hip hop-leaning LPs, which placed a greater emphasis on in-your-face hooks. 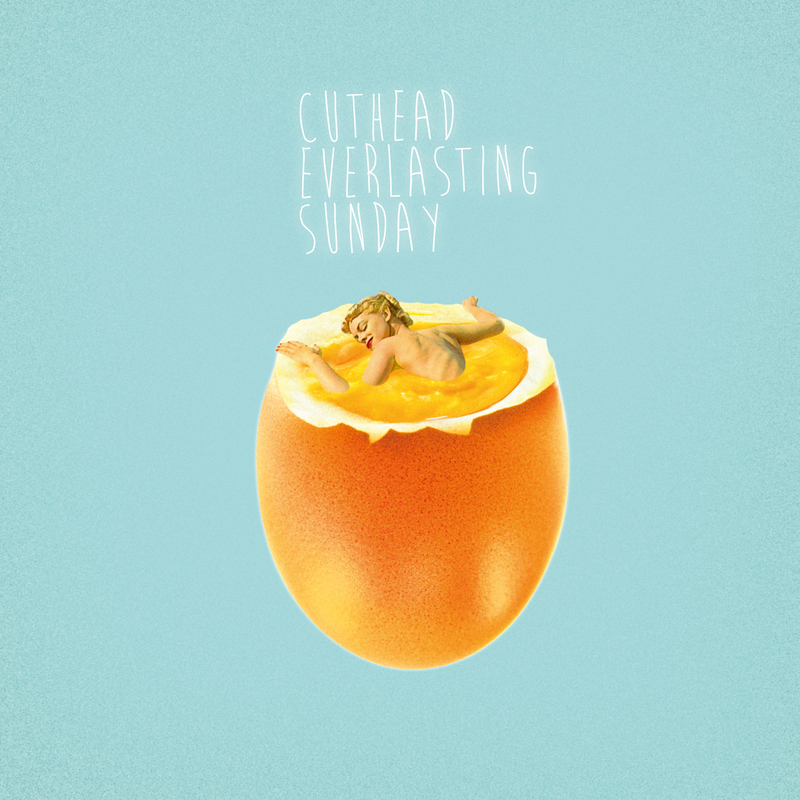 Cuthead instead opts for the intrinsic soul found in fuzzy synths and lumbering – often meandering – instrumentals.